In May 2005 Ed Viesturs became the first American to ascend all fourteen of the world's 8,000-meter peaks. He lives in Bainbridge Island, Washington, with his wife and three children. He still climbs and seeks out new adventures. 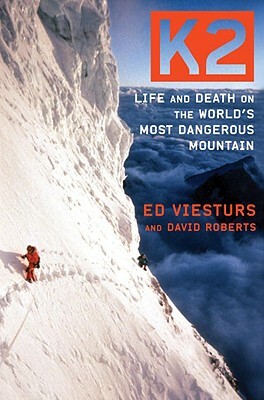 For more information, visit www.edviesturs.com. DAVID ROBERTS is the author of twenty books on mountaineering, adventure, and history. He has written for "National Geographic, National Geographic Adventure, " and "Smithsonian." He lives in Cambridge, Massachusetts.